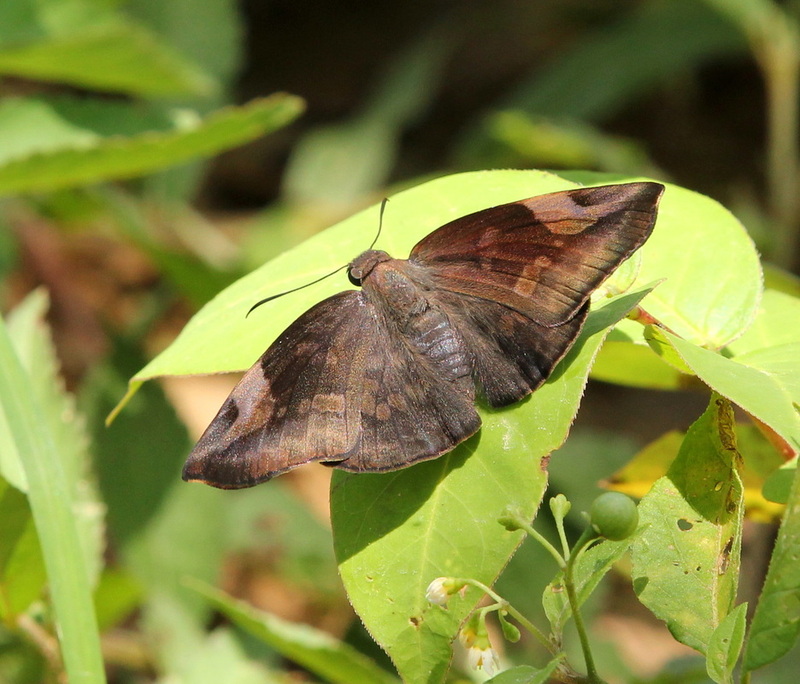 Description and Similar Species: Wingspan 40-54mm. Sexes similar though females are slightly larger. 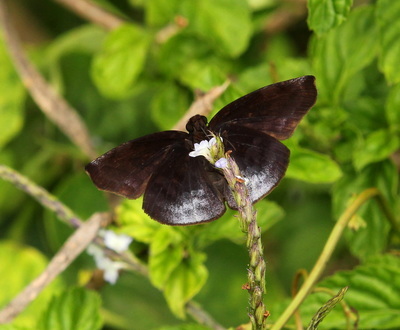 Only likely to be confused with Munroe's Sicklewing Eantis munroei which is a very rare endemic of Cuba and which has fewer spots on the upper forewing. 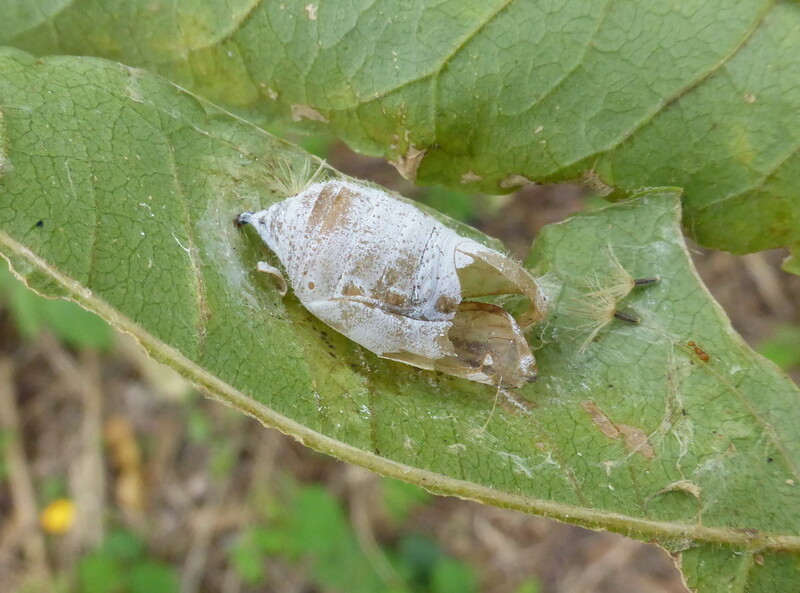 Note also the falcate tip of the forewing that is obvious on E. papinianus but lacking, or almost lacking, on E. munroei. 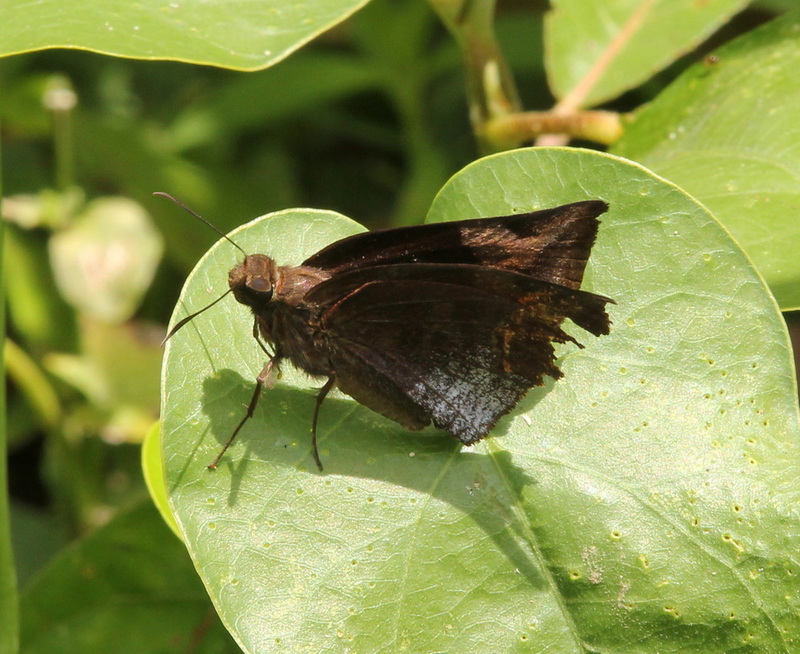 The latter also has a much straighter forewing. 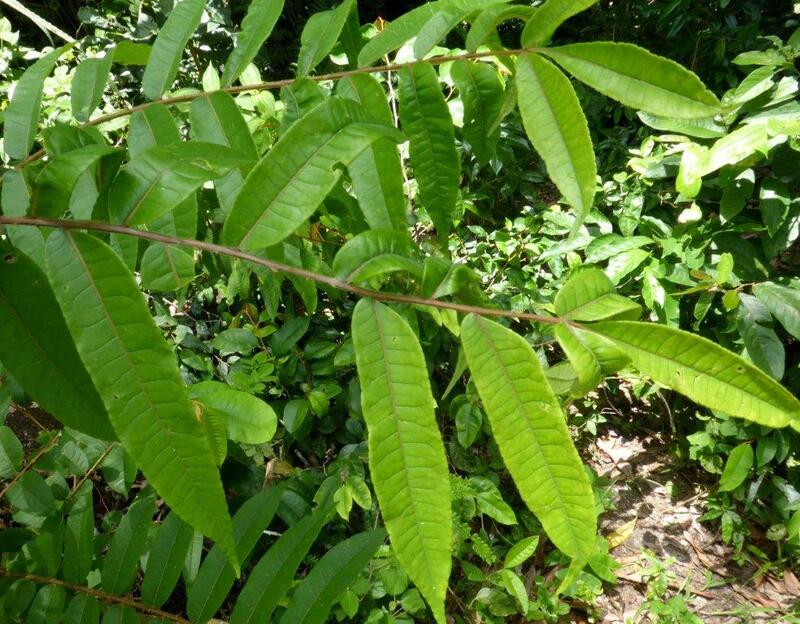 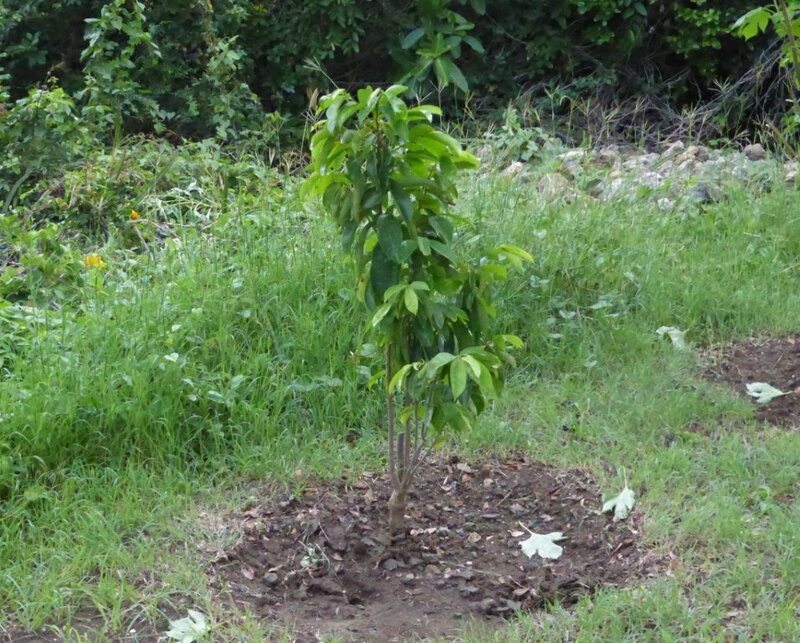 Range: Regionally endemic found on Cuba and Hispaniola. Nectar Plants: Tournefortia hirsutissima, Stachytarpheta jamaicensis, Lippia alba, Abarema maestrense and Urena lobata. 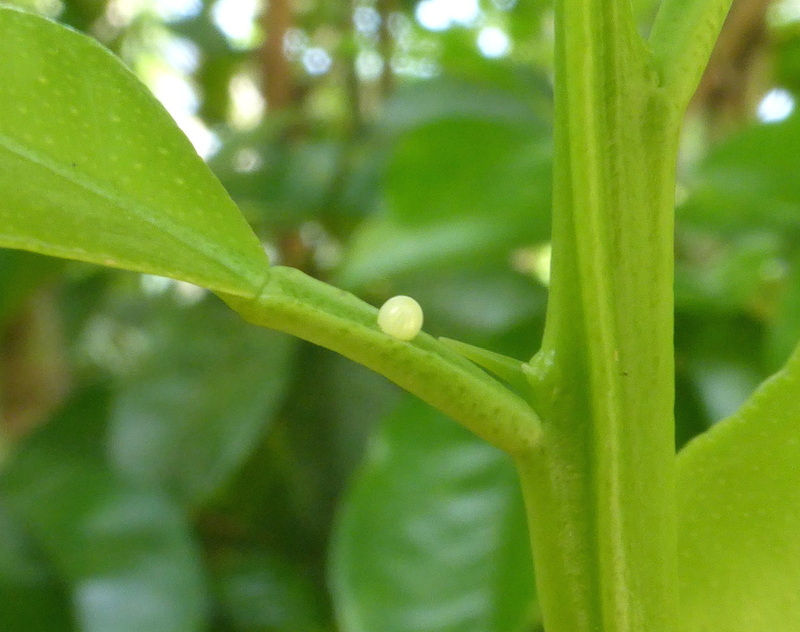 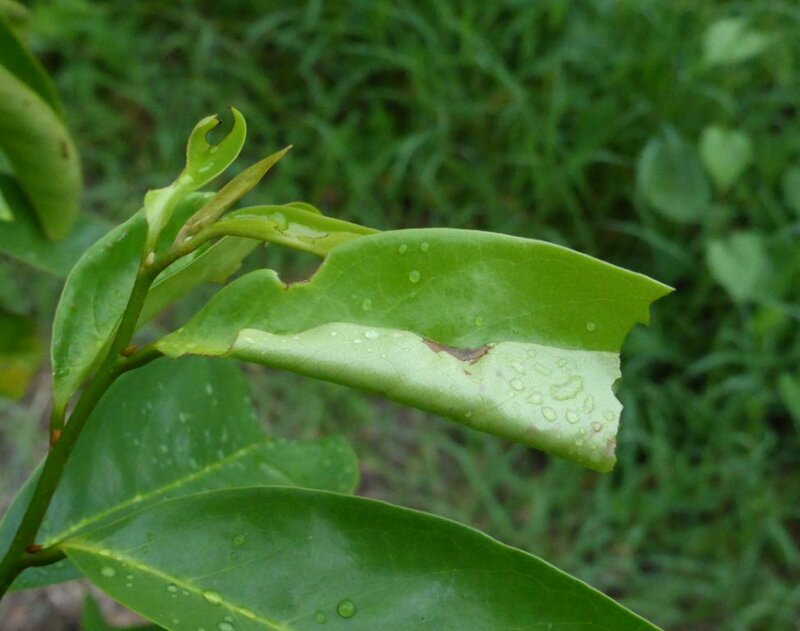 Larval Foodplants: Citrus and Zanthoxylum including Z. martinicensus. 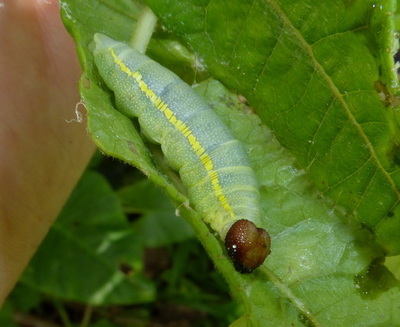 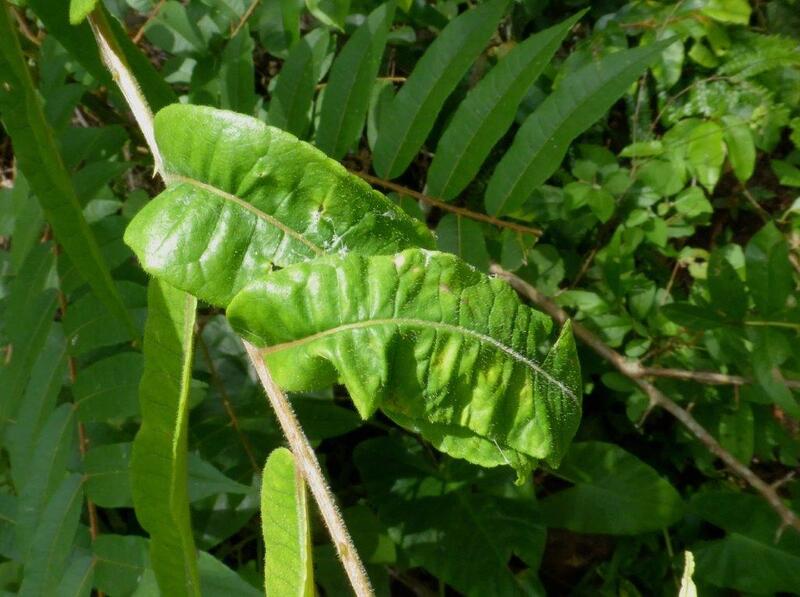 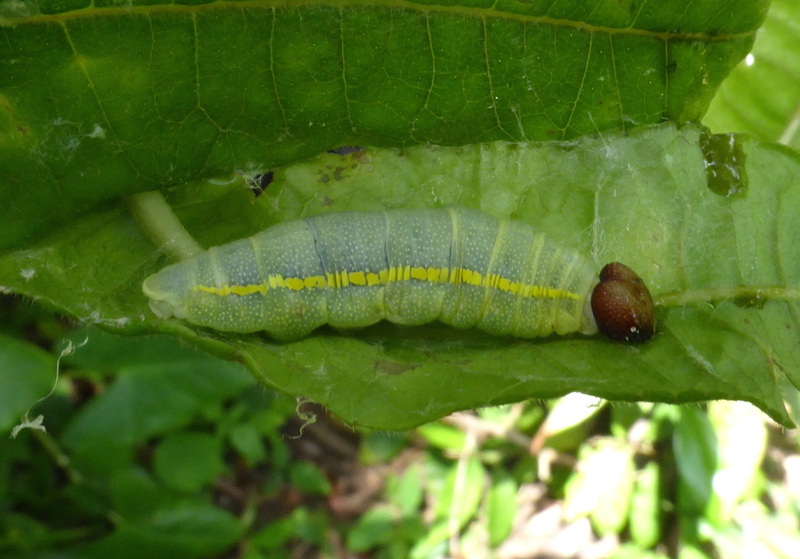 The larvae live between spun leaves and later in a rolled leaf in which they pupate.